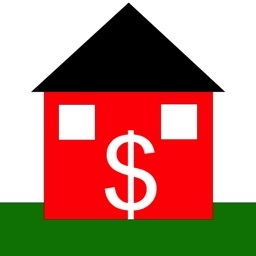 MarkMoney is a unique tool to calculate loans or mortgage loans in just a few steps or to prepare savings or withdrawal plans. 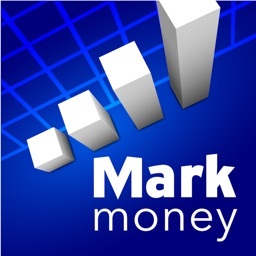 MarkMoney also has a compound interest and inflation calculator for general calculation of capital development. As a financial expert you want quickly and efficiently perform your calculations, without having to bother with cumbersome dialogues and encrypted abbreviations around. 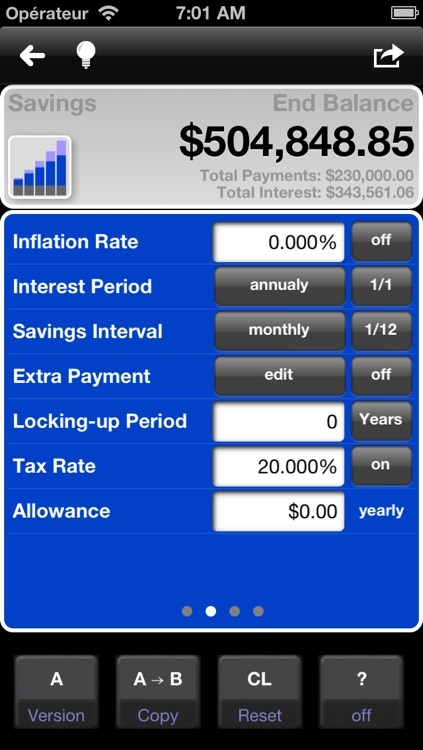 The user-interface is kept deliberately simple and provides all the features you need for your calculations. No more, no less. 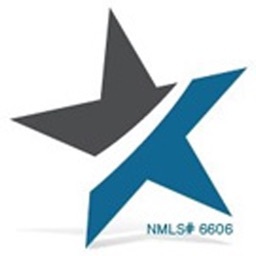 The fundamental way to calculate almost every field, allows you to quickly and competently answer the most important questions that can be found usually in connection with credit management and financial consulting. 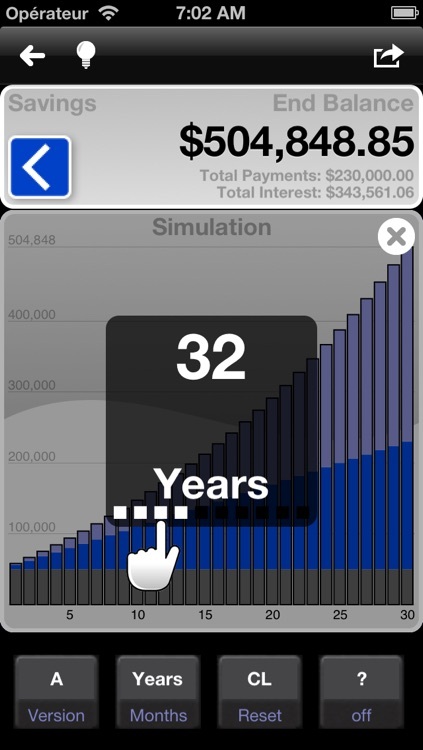 In order to work very effectively, the app has a unique simulation mode. Your details will be attractively displayed on the one hand in the form of a bar chart, on the other hand the bar chart is used as a control panel to simulate various scenarios. This simulation allows you to vary the most important parameters in small steps, so that "what if" scenarios can be simulated playful. 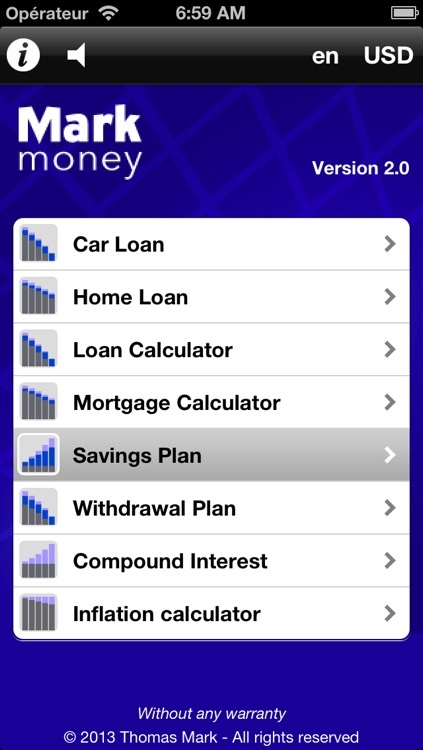 For example, increase the duration of a savings plan, a single swipe from left to right across the graph is sufficient. - All calculations are done in real time directly after entering the data. 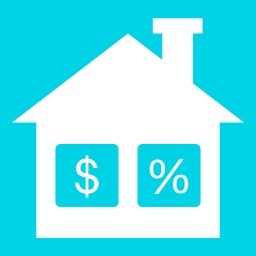 - Add extra payments or conditions in the mortgage calculator. 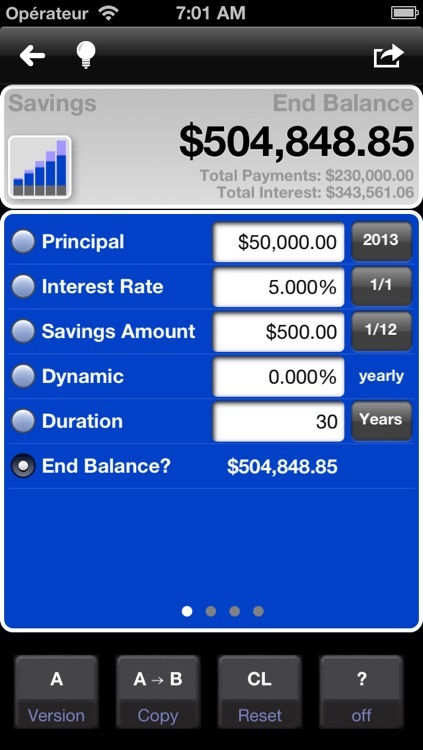 - Add extra payments in the savings plan calculator. 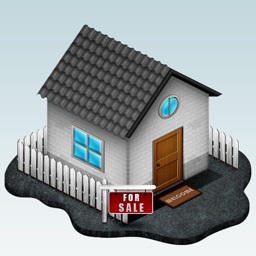 - Calculation dialog to calculate the financing requirements. - Changing the language / currency within the app. - Rapid change between year and month. - Calculator function in data entry. - Bar and pie chart for clear presentation of the results. - Start month can be assigned. - If necessary, additional help texts can be displayed for each input field. - Automatic backup of data entered. - Comparison between calculation variant A and B. 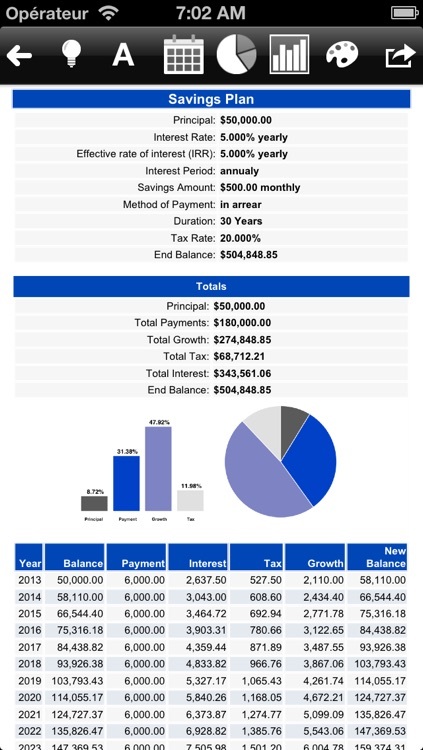 - Create PDF / HTML reports, print and email. - Direct printing of all reports via AirPrint. 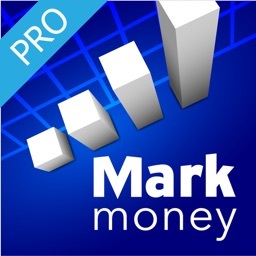 First try, then buy: You can download and test the demo version of MarkMoney free. In contrast to this full version interest payments can only be calculated quarterly there. In the full version interest payments can be calculated, of course, monthly, quarterly, semi-annually or annually. Thus, they are not forced to buy a pig in a poke.